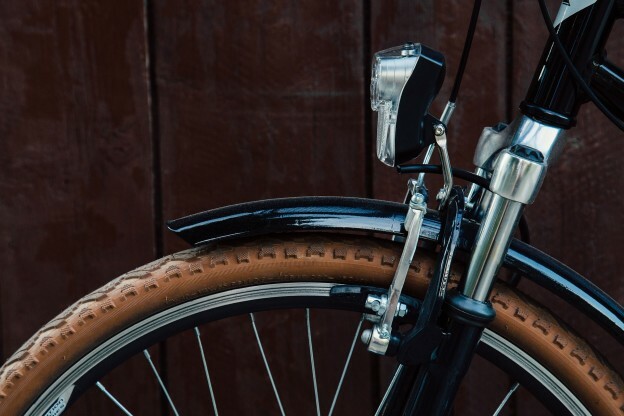 Whether you’re training for a triathlon or looking to explore your city’s bike sharing program, cycling is a great option. Today we’ve got Lorna from Queen of the Mile to provide some tips for getting your cycle on. Lorna says that cycling is a great activity because it is so versatile and challenging! 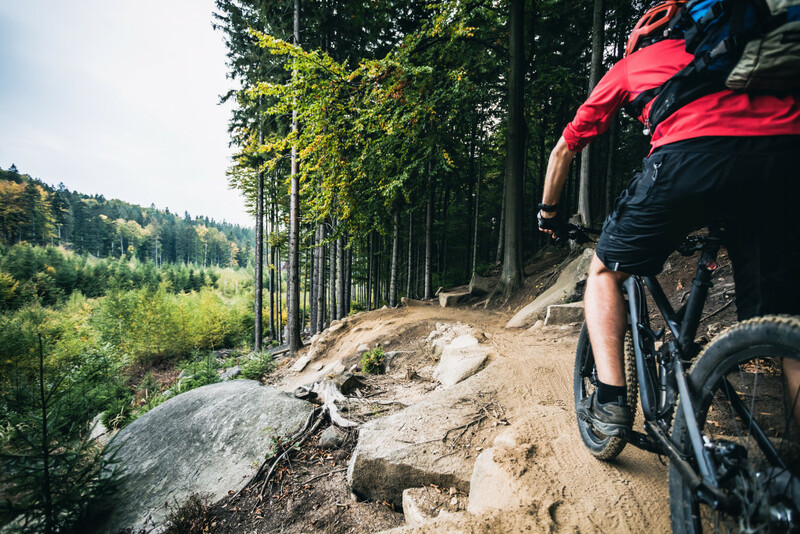 In addition to working your legs and abs, jumping on the bike also allows you to work on your endurance and cardivascular fitness, whether you opt for a long ride or shorter intervals. Lorna also loves incorporating hills into her workouts for an extra burn. Lorna points out that pedal technique is really important. She says beginners tend to push down on the pedals in a jolty fashion, when instead you should focus on making a perfect circle with your foot to maximize the power coming from your legs. Using proper cycling shoes will cleats with help you to best perfect this form. Choosing the right gear is especially important for road cycling, as a bike that doesn’t fit you will quickly lead to an uncomfortable ride. Lorna suggests getting a bike fitting done to ensure that everything is aligned to fit your body. 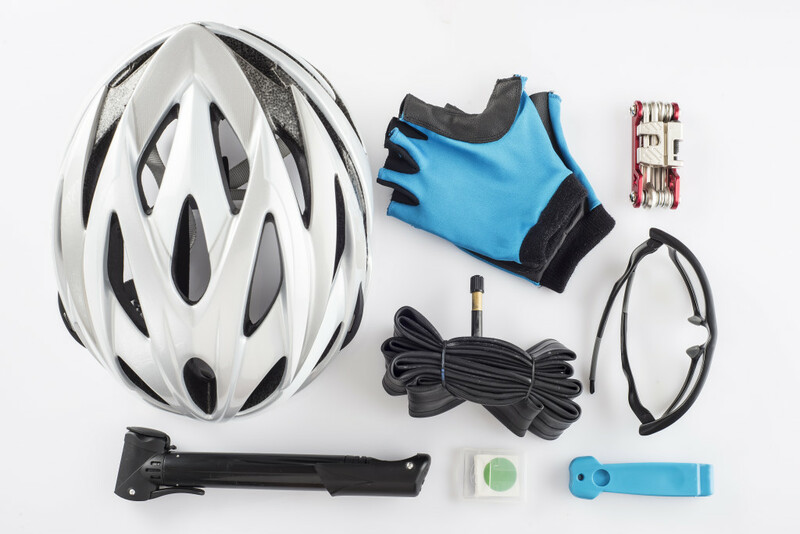 For beginners, she suggests starting off with basic gear including a bike, helmet, padded shorts, bike lights and a water bottle. Joining a local riding group is a great way to stay motivated, make riding a social activity and to gain tips from fellow cyclers. Meetup.com, USA Cycling and Sky Ride are great places to start your search. Lorna’s advice to beginners is to “start building on your experience in the saddle and get some mileage under your belt” to help perfect your form and gain confidence. She also says to make sure that you’re enjoying it! Trying out a different route or using cycling as transportation are great ways to keep things interesting. Because it’s such a versatile sport, there are so many ways that you can challenge yourself. Lorna recently completed a 17-hour trek in which she cycled from London to Paris in a single day! In addition to an amazing sense of accomplishment, Lorna says knowing she could ride such a long distance inspired her to continue training hard. She also loves incorporating hill intervals for a killer workout on those days she may be shorter on time. This entry was posted in Fitness Tips and tagged bike tips, biking, cycling form, cycling tips, cycling workout, fitness tips, outdoor workouts, road cycling on January 27, 2016 by Janelle Martel.